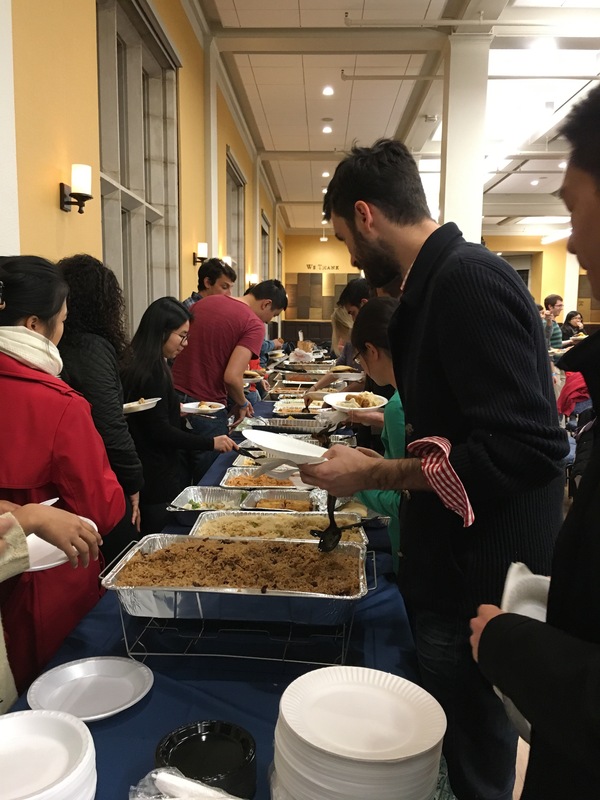 The graduate and professional student association organized a friendsgiving event! 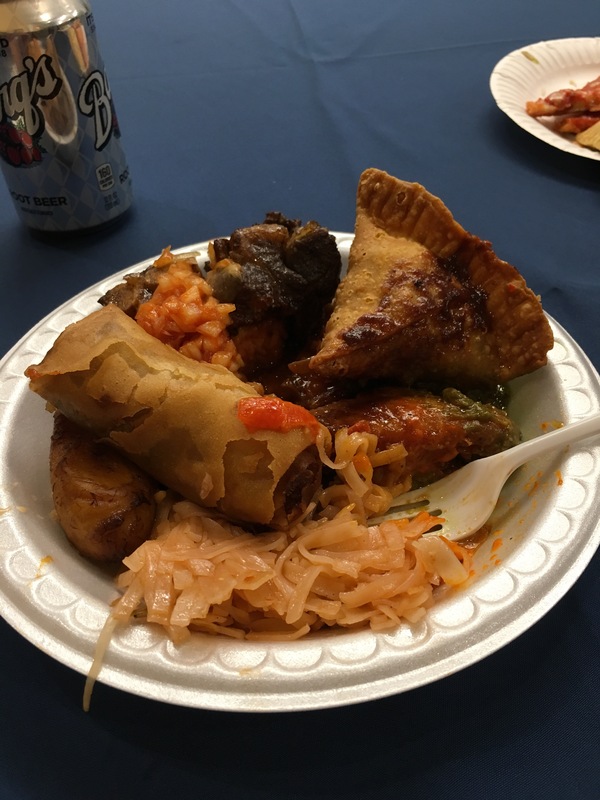 It was a little weird because it had a ton of different food at the event. It was still very good and nice to see some dental students outside of the dental school though!